/ Can I use a 24 volt panel with GP-PWM-30 charge controller? 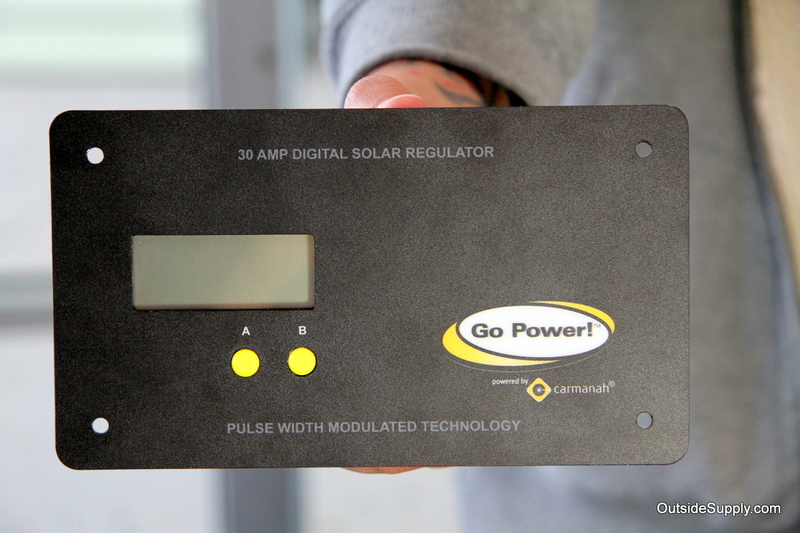 Go Power GP-PWM-30 charge controllers only operate at 12 volts on the panel and battery side. Their older model allowed for multiple RV solar configurations including 24 Volt DC battery banks and 24 Volt DC solar panels. If you are looking for a reliable charge controller for 24 VDC panels and need help give our office a call. 24 Volt DC solar panels are specialty panels for most applications so verify the voltage from the panels or check the solar panel manual 1.